Are you leaving or have you left long stay hospital? 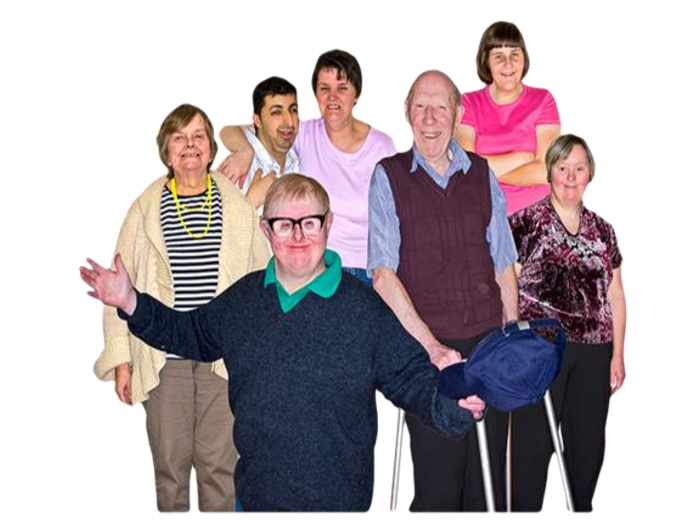 Are you an adult with a learning disability and/or autism and have an idea to make an impact on your local community? The Small Spark grant may be for you! With the Small Spark grant, up to £250 could be provided to you. If you are supported by a community group they will also get £250. For further details, please click here or see the attached PDF flyer below.